Petcare Professionals are happy to announce that from 2013 we are able to offer a range of Equine services. We know that arranging suitable care for your horse whilst you are on holiday or even just away for the day can be stressful. Sometimes there are just not enough hours in the day, so you need a hand now and then? Petcare Professionals are here to help! We are affordable, reliable and you can be safe in the knowledge that all of our staff are qualified, experienced industry professionals who are fully insured and Enhanced CRB checked. We will travel further for consultations & courses, please contact us for details. add a field poo pick for only £2.00 per horse per day ! Get 2nd & 3rd horse half price with all 2013 bookings!! Get 2nd & 3rd horse half price!! Price stated is PER VISIT. Only £2.00 extra per grass kept horse (for up to 4 horses)!! Own a yard but want to get away on holiday or even just for the day? We know how impossible that can be! Do you have staff holidays/illness or away at a show and don't have enough hands to help? Here at Petcare Professionals we can cater for whole yard care and staff cover at an affordable rate. We are able to offer these services for as little as £10.00 per hour- so please contact us today to discuss your needs and get a quote! 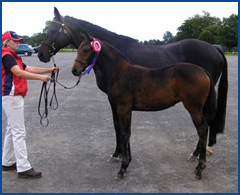 Are you new to breeding, thinking of putting your mare in foal for the first time and don't know if it’s right for you, or just interested to learn more? 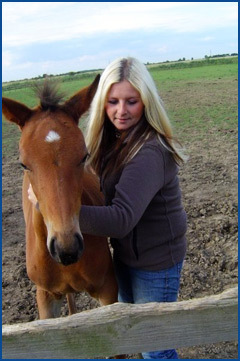 You will receive a yard visit from Kelly, our in house equine professional. 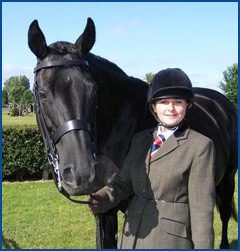 She has a degree in breeding and stud management, is a fully qualified Artificial Insemination technician and has several years of experience of Managing a top class competition stud. We can also offer this service as a short course/lecture for groups (such as yards, students or venues)- please contact us with your requirements. Special offer multiple horse discounts are only applicable to horses at the SAME LOCATION (although may belong to different owners). To add the field poo picking option, the field must be in a cleared condition prior to our period of care. We also offer a poo picking service for fields which have not been cleared, at the rate of £10.00 per hour.